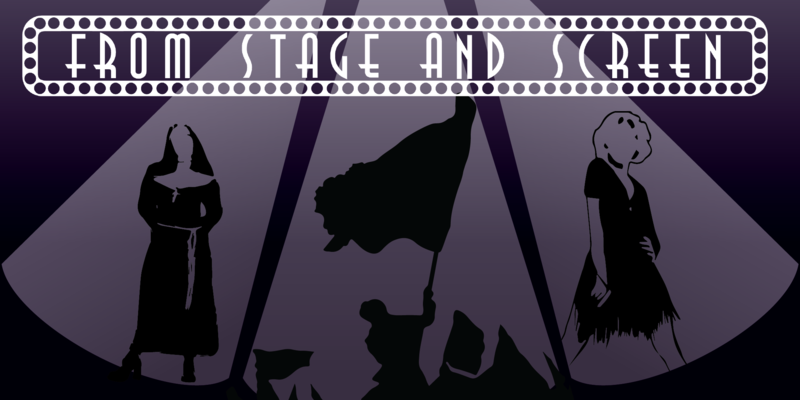 The Band of the Royal British Legion Christchurch presents ‘From Stage and Screen’, featuring music from the band in the Ballroom at Christchurch Royal British Legion from 7:30 on the 8th April. A selection of West End and Big Screen hits will be performed throughout the evening. For concession tickets at £7 and offline prices of £8 please contact 01202 466932. For the first time we are also offering online ticket sales through Eventbrite, please note that there is an additional booking fee per ticket using this method.